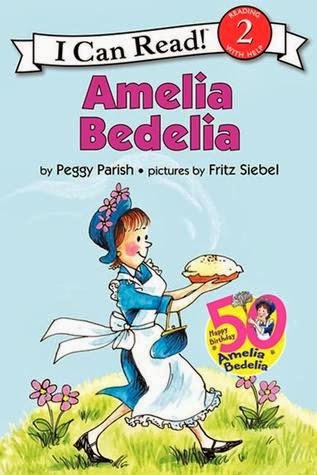 Abby the Librarian: Fancy Nancy Books "For Boys"
Have you ever has this reference question (or something similar)? Where are the Fancy Nancy books for boys? My son loves learning all the fancy new words, but Fancy Nancy is just too girly! Okay, I'm not coming down on any side of the girl-books/boy-books debate, but I've been asked this question more than once and could not find a book list, so I thought it was high time to create one! This is a list of suggestions for boys OR girls who enjoy learning the longer words in the Fancy Nancy books. Many thanks to my colleagues at my library, on PUBYAC, on Code Name Awesome, and on Twitter who contributed suggestions. I know there are more that I don't have listed here, so please, please, please add suggestions in comments!! A Thesaurus. No, really. Look for a children's thesaurus. Barron's First Thesaurus is chock full of fancy words and while they're not in a story, they are presented in an appealing way (not like boring old grown-up thesauri with just lists and lists of words). Nonfiction. There are TONS of new words in nonfiction books and many will define them right in the book. Look for narrative nonfiction picture books if kids want more of a story or choose a series at their reading level. Books Teaching About Adjectives or Synonyms. Some of the picture books listed below are these type of books and if you don't have these particularly titles, you might have others. 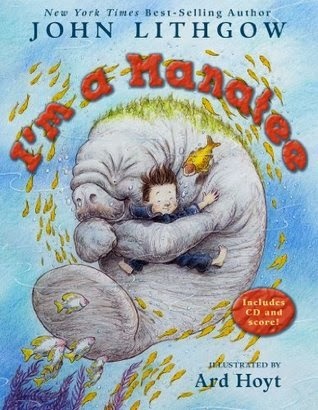 Books About Homophones and Palindromes. If kids love learning new words, would they also be excited to learn about some special kind of words? Poetry? This may be a stretch, but words are chosen so carefully for poetry that word-minded kids might be fascinated by how they fit together. 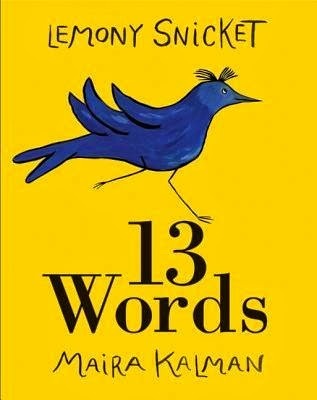 Although the desire may be for a text that defines the words within the story, there are just way more picture books and chapter books that simply use longer words. Maybe pair this with a dictionary? Or read them together until a young reader can figure out the words from context? Depending on the age and maturity of your young patron, some of these may work or not (and if not read independently, they might work as a family read-aloud). MUCH thanks to the lovely people who responded to my pleas for help and contributed to this list. 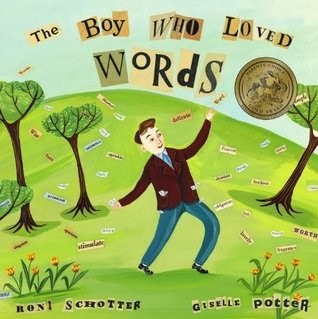 I know there are more books for kids who love fancy words!!! Help a librarian out and leave more suggestions in the comments!